CAPE GIRARDEAU, Mo. – Today, Missouri Attorney General Schmitt met with local prosecuting attorneys from Southeast Missouri to discuss ways to work together to combat a variety of issues, including violent crime, the opioid crisis, human trafficking, and more. Schmitt also met with prosecutors in the Kansas City area in late January, and hopes to continue to meet with prosecutors across the state. 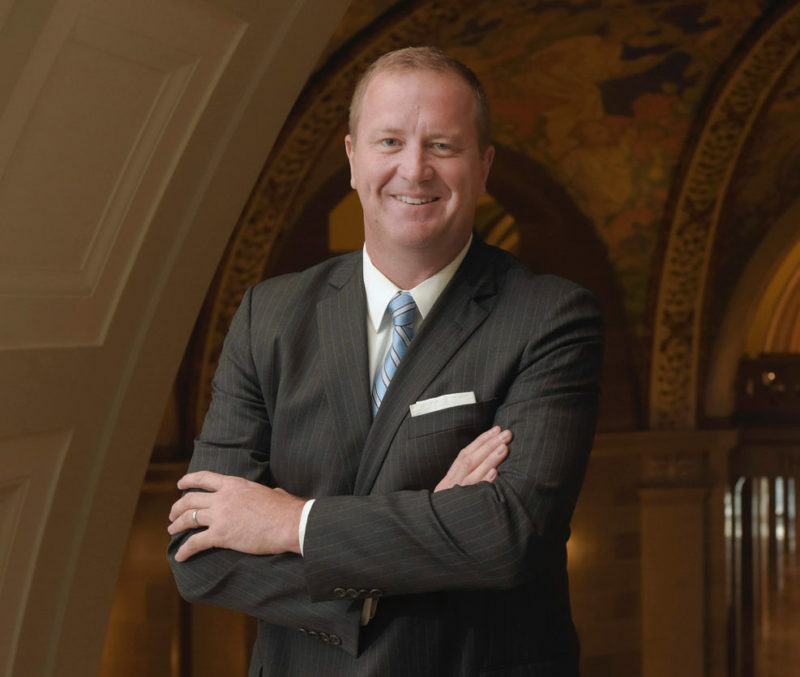 When Schmitt was sworn in as Missouri’s 43rd Attorney General, he made it clear that he wants to make the Missouri Attorney General’s Office a destination for top legal talent across the state and to be the envy of Attorneys General across the country. Schmitt has already taken steps to achieve that goal, and his first month was successful as he tackled Debtors’ Prisons, violent crime, and secured over five million in consumer settlements for the state of Missouri. Most importantly, however, Schmitt has opened the lines of communication to better work with staff, lawyers, and prosecutors across the state. Schmitt has also personally met with over one hundred lawyers, judges, and prosecutors to ensure that the Attorney General’s Office is coordinating well with all possible resources and agencies. With his visit to Cape Girardeau and his meeting with area prosecutors, Schmitt reinforced that the Attorney General’s Office is here to help, and we want to coordinate and provide assistance to prosecutors whenever necessary. Schmitt hopes to continue to meet with prosecutors.